Over the weekend, Jackie’s son Jaycee officially announced on his Weibo account that preparations are being made for his father’s upcoming birthday in April, 2014. And Jaycee has arranged a lineup of events for Jackie’s fans. 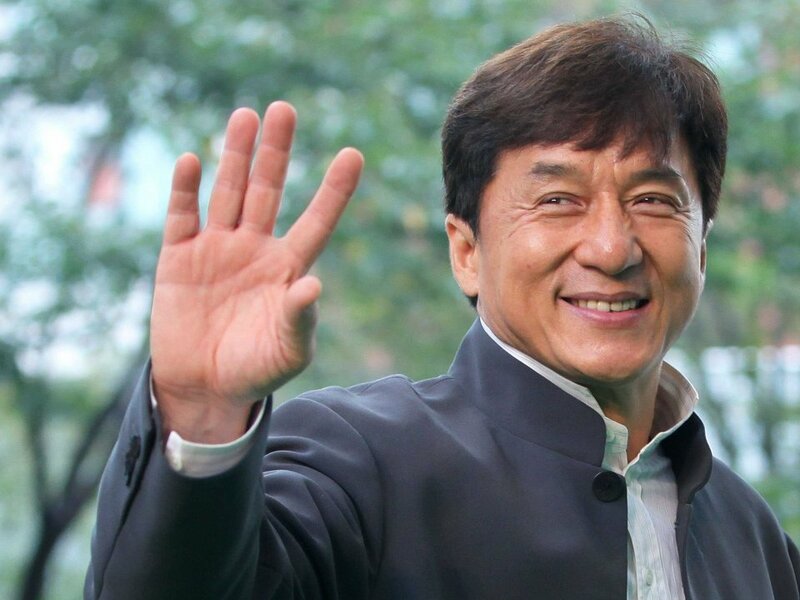 Jackie’s “With Love, With Heart, With Happiness” 60th Birthday Party will be held in Beijing and Shanghai between April 6th – April 10th, 2014. The theme of the party will be love, peach and harmony, and the lineup of events will include a concert, an opportunity for fans to have a close encounter with Jackie at his fan club party, and also a chance to be one of the first visitors to his JC Film Gallery in Shanghai. Numbers to the events is limited and further information on how to participate will be announced by Jaycee in early February. Updates will also be posted on Jackie’s Official Website (Announcements Page) and Facebook page. If selected to participate in this monumental event with Jackie, fans will only need to prepare for their own return airfare ticket to China and necessary visa documents to enter the country. 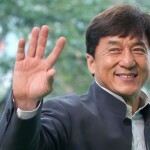 Other expenses while traveling in China, such as concert tickets, entry to the museum in Shanghai, food during the trip, and local transportation, will be covered by Jackie Chan himself. Keep a close eye on Jackie’s website and Facebook page for the latest information on how to celebrate with Jackie! Check out the slow version of Zheng Jiu 《拯救》(literally translated as “rescue”), the theme song to Jackie Chan’s upcoming new movie Police Story 2013 《警察故事2013》. Starring Jackie Chan, Liu Ye, Jing Tian, Huang Bo, and directed by Ding Sheng, see snippets of the film in this touching MV.